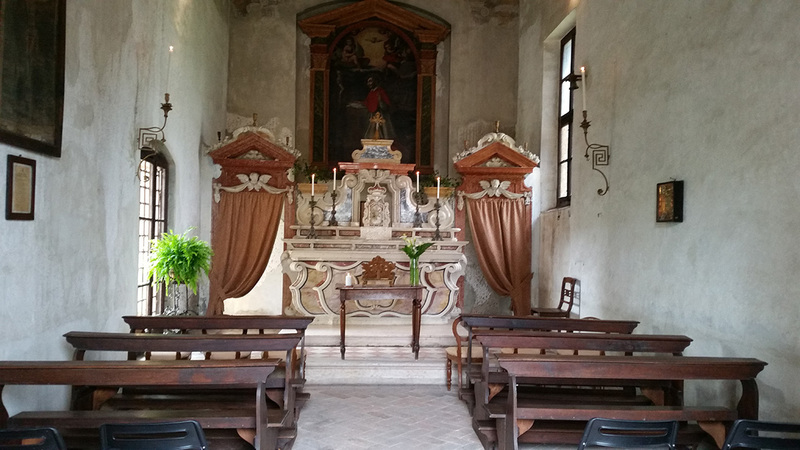 La Valverde is a typical expression of the tradition of the Veneto landscape and its agriculture. 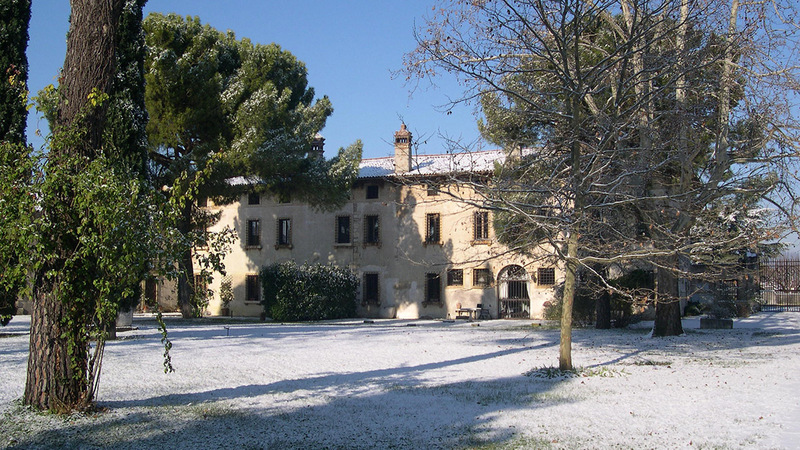 The buildings are arranged in a U shape where the central part is the villa padronale (manor house), the oldest part of which dates back to the fifteenth century. 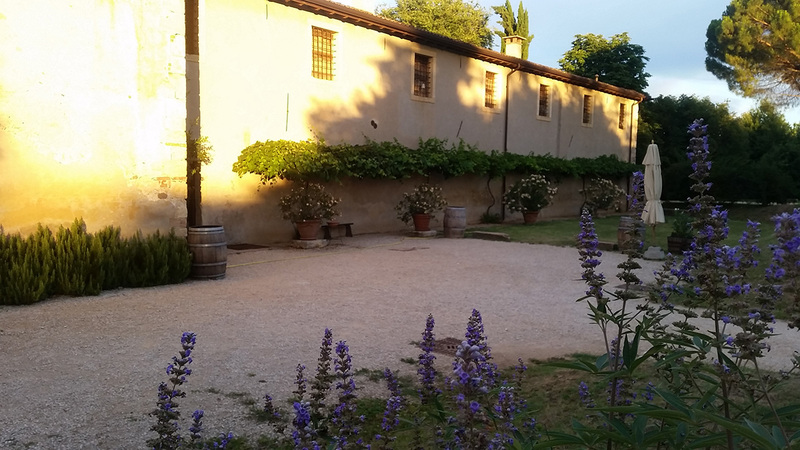 The lateral buildings were used as the living quarters of the tenant farmers and for the production of wine and other produce. 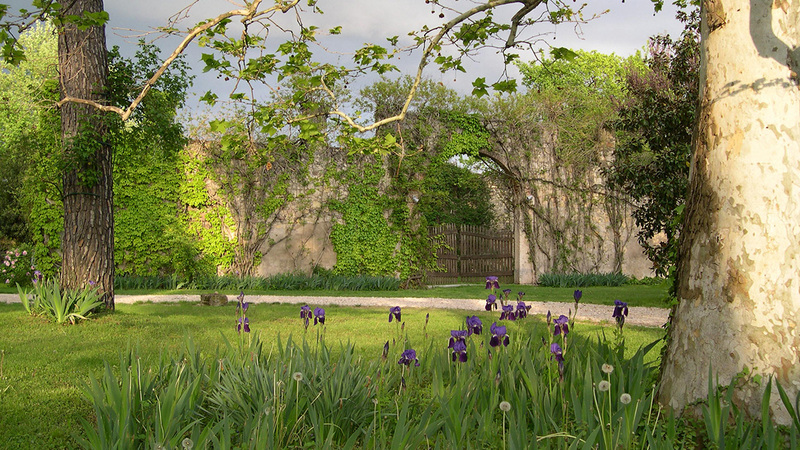 As in many other villas of the Veneto region, beauty and utility blend together to create a unique artistic heritage. The architectural and compositional continuity is shared by all the buildings facing the court. 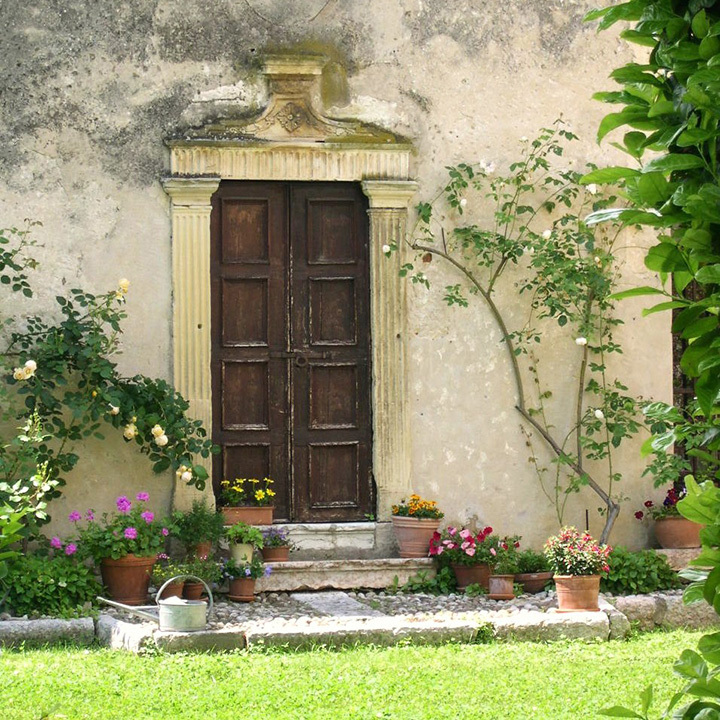 Even the humbler constructions – such as the seventeenth century building housing the wine cellar, wine press and the private chapel dedicated to San Carlo – have finely worked decorative details. 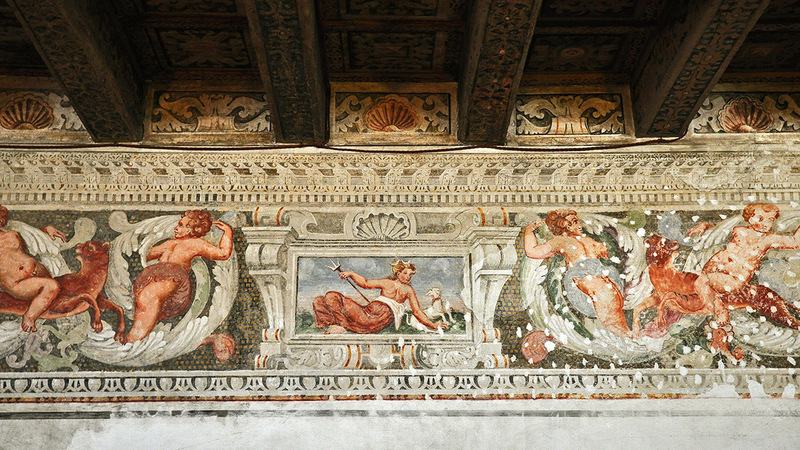 The manor house has preserved its original beauty with its large, stone fireplaces, painted ceilings and the frescoed walls by J. Ligozzi. The courtyard, once occupied by the sunny threshing yard in brick, has become a richly perfumed, shady garden. In the surrounding fields, once full of blossoming apple, pear and peach trees and where grapes and mulberries were cultivated, the trees are growing once more. 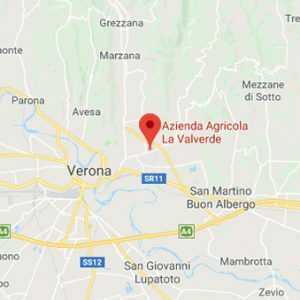 Today La Valverde is within easy reach of Verona and is surrounded by a beautiful garden with an orchard, vegetable garden and a recently planted wood. 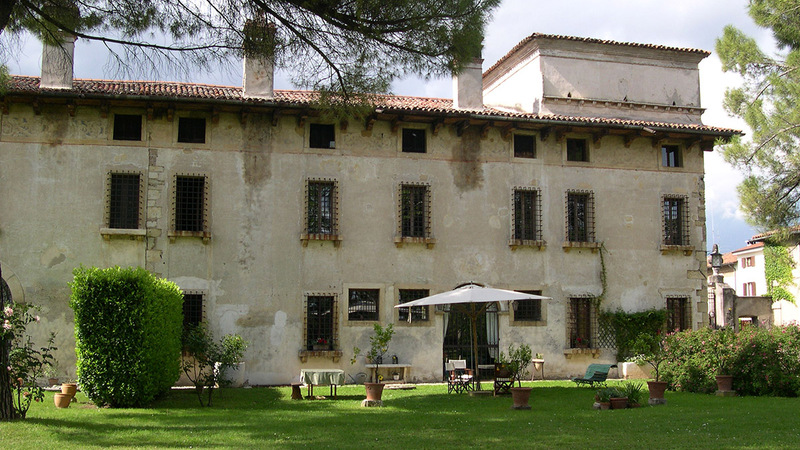 Booking is required to visit the villa. Tel. +39 045 526499. Agricultural activity around the villa continued to expand until the period following the World War II, when the intense development of the surrounding areas profoundly changed the landscape and consequently the activities themselves. 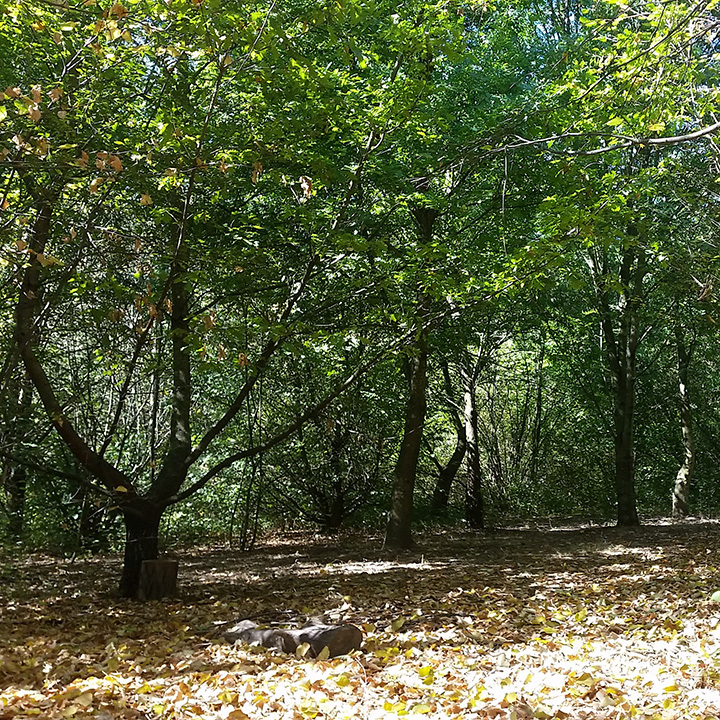 In 2001, a wood was planted with the aim of providing a green space that would both enhance the core of the Valverde complex and shield it from the urban expansion of the city. While preserving the agricultural character of the place, the project has modified its use, giving new vitality to an area that had remained in limbo between agriculture and participation in the expansion of the city. The soil that had become exhausted after many years of cereal production. Planting the trees provided a new type of cultivation that worked both as an environmental redevelopment and as a way to regenerate the soil. Created with funding from the regional Rural Development Programme, the wood now covers almost 6 hectares and hosts activities for children and adults. The plants and trees are all deciduous and autochthonous.